GUYS! 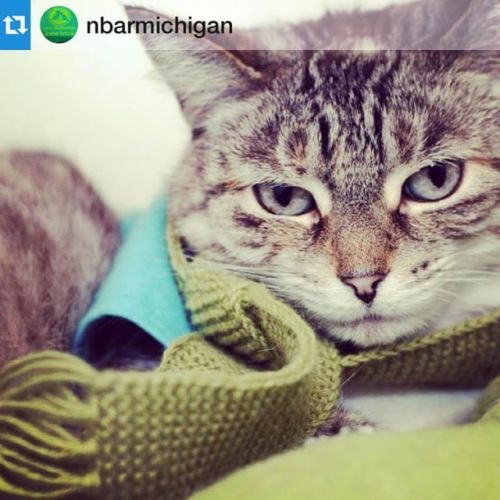 There is a fashion forward special needs cat with hyperesthesia named Cleo up for adoption at New Beginnings Animal Rescue - and yes, she is wearing a CatScarf. And yes, she is pretty darn gorgeous.